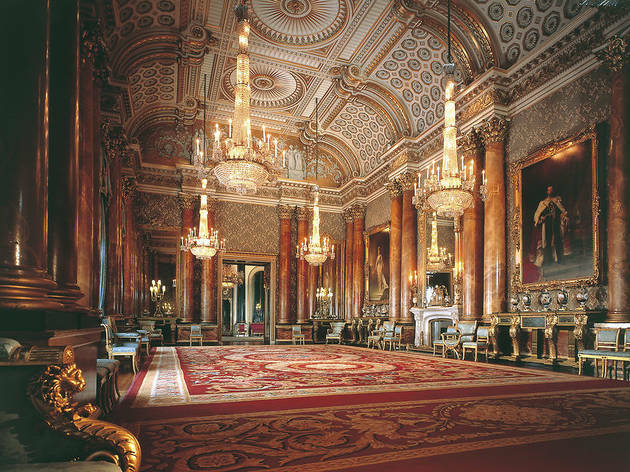 The State Rooms – of which there are 19 – are the only rooms open to the public at Buckingham Palace. And even then, that’s only for ten weeks during the summer, while the Queen is away elsewhere. 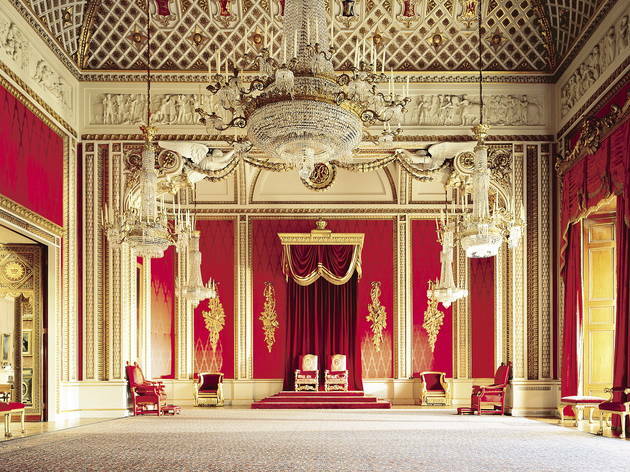 But if you book a spot on these private evening tours (£80 a ticket), you can get full access to this opulent, gilded suite of rooms when they are empty of general visitors. A guide will talk you through their history, and many of the artworks on display from the Royal Collection. The tours last for two to two-and-a-half hours – and include a complimentary glass of champers, an official guidebook and a 20 percent discount in the gift shop. Hey, don’t say Her Maj doesn’t like a good deal! 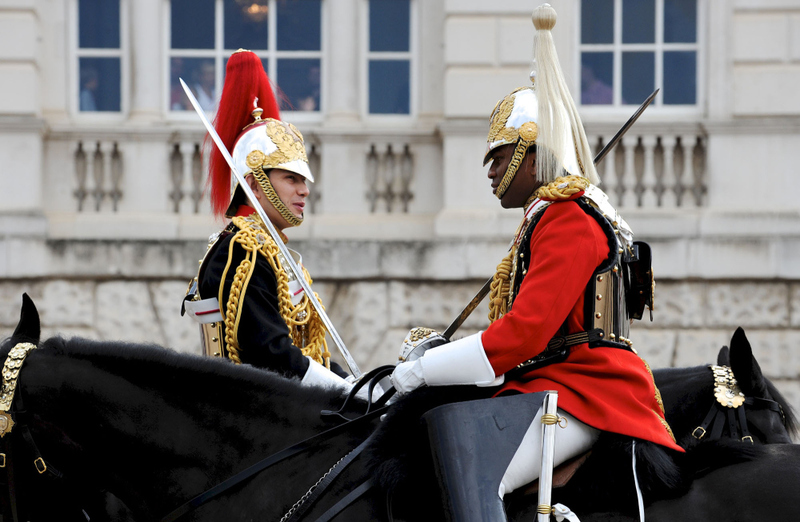 The Changing of the Guard at Buck House is as British as gulping down a cup of tea or tucking into fish and chips. 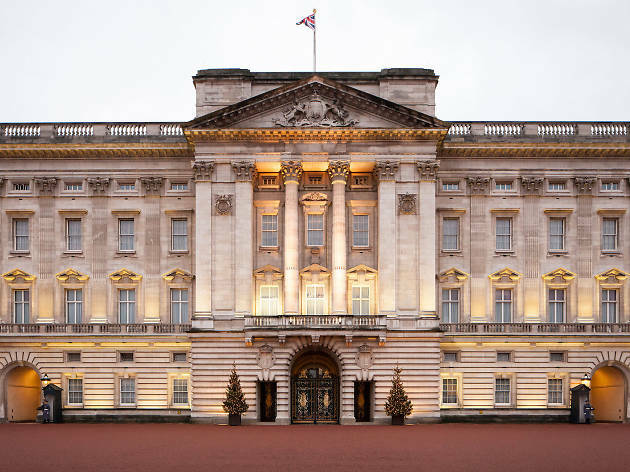 On average, the switcheroo between one bunch of smartly dressed blokes in bear-skin hats and another takes place four times a week at Buckingham Palace. 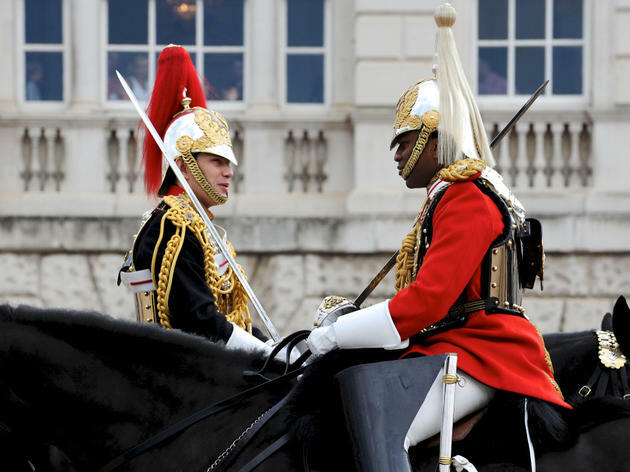 And this walking tour (from £17 per person) puts you right alongside them, as a guide explains the stories and history behind all the pomp and circumstance. Another tour of the State Rooms, with a few less frills. The State Rooms are as much an art gallery as they are just as a series of spaces within the royal residence – make no mistake, the Royal Collection is a very high-calibre one indeed. Alongside masterworks by Rubens, Rembrandt and Canaletto, a special exhibition celebrating the seventieth birthday of the Prince of Wales has been programmed for 2018. At the end of the tour, you’ll end up in the Garden Café, where you can enjoy the lawns of the palace over a cup of tea. 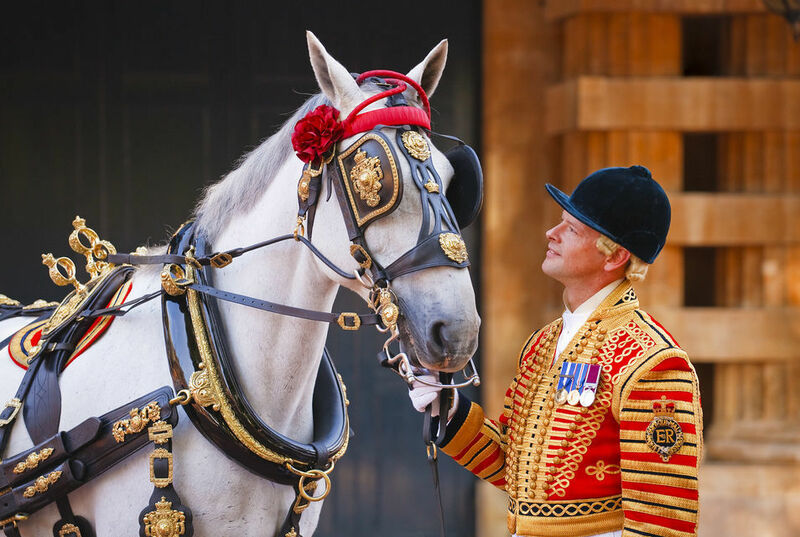 To describe the Royal Mews as Buck House’s stables is accurate – but hardly does justice to the beautiful carriages and coaches you’ll find tucked away in here. 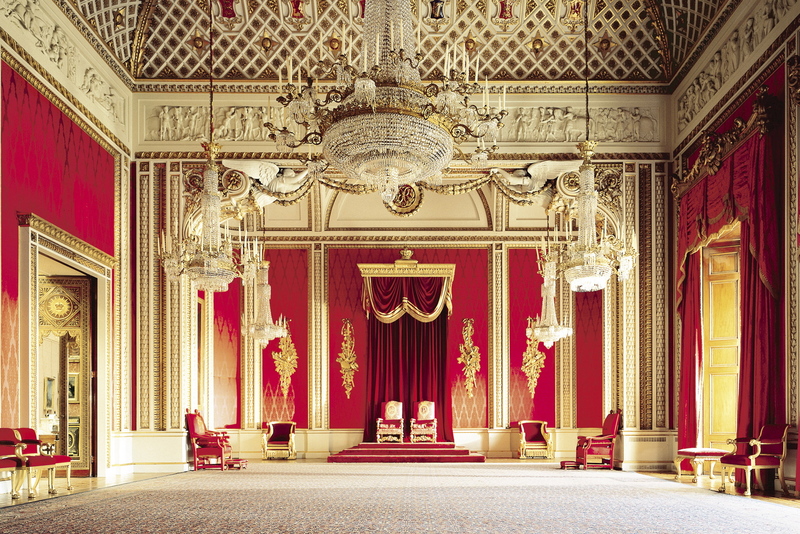 In this tour (from £11), you can take a close look at the Gold State Coach, used at every coronation for nearly 200 years, and the spectacular Diamond Jubilee State Coach. 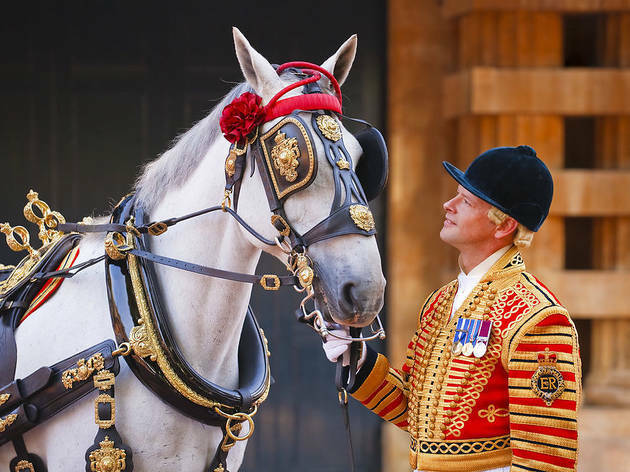 There are also the gorgeous nags themselves, like the Windsor Greys and Cleveland Bays that have been bred by the Royal Family since the nineteenth century. 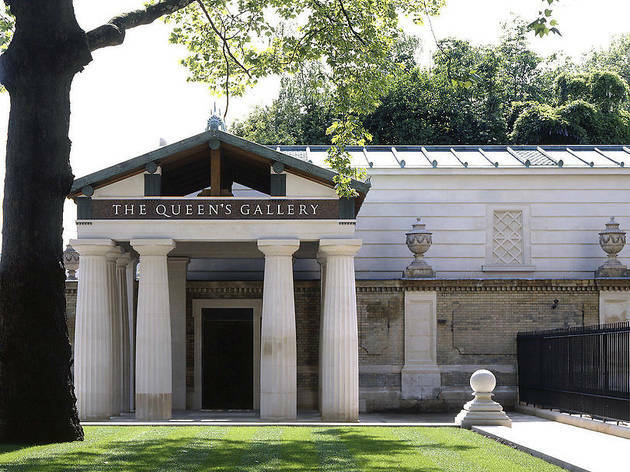 It’s a real time capsule, the Mews: step into here, and you might feel like you’re in the time of Queen Victoria, not Elizabeth. 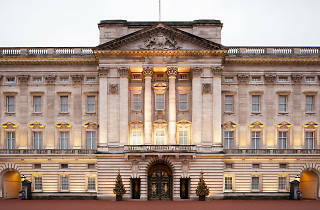 The Queen’s Gallery, based on the south-west corner of the palace, was designed by John Nash and completed in 1831. 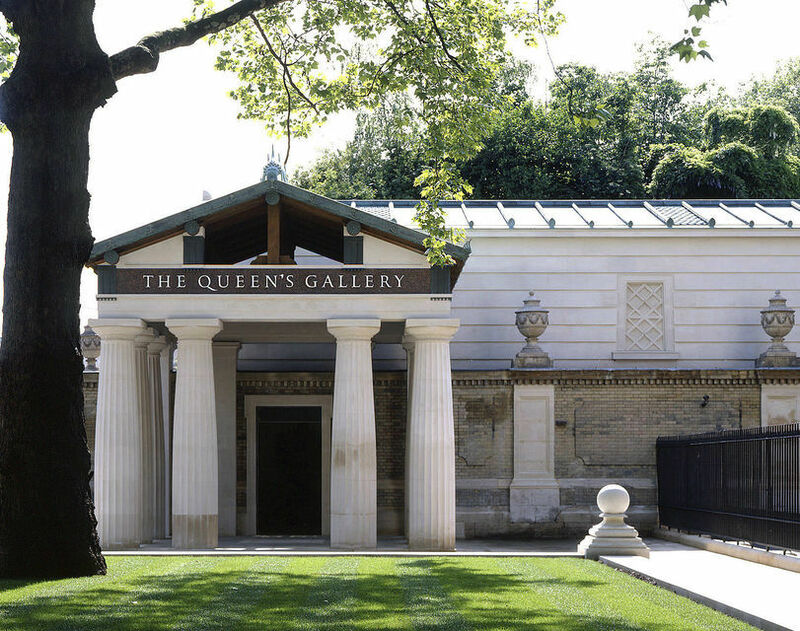 In its current guise, it opened for the Queen’s Golden Jubilee in 2002, and plays host to a series of six-month exhibitions that delve from the Royal Collection. Whatever the show, you’ll always find a truly magnificent collection of paintings, drawings, books, manuscripts and other objets d’art. Entry starts at £12 per person. Got your fill of the palace? 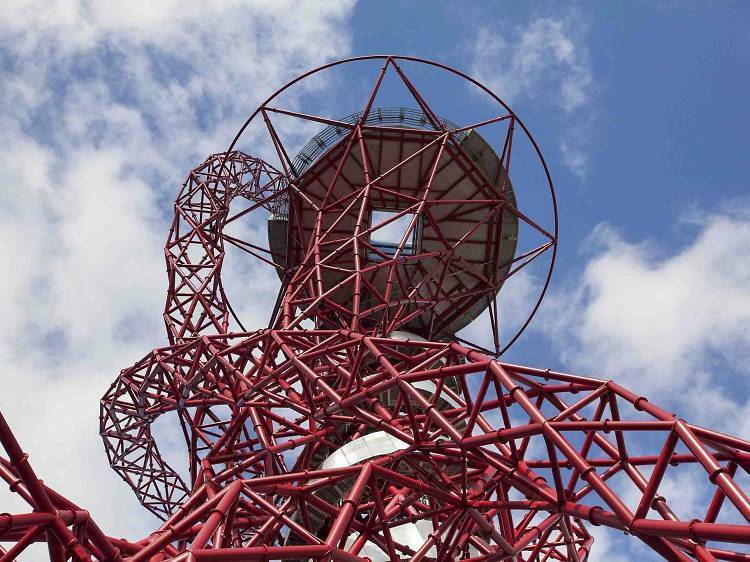 Here’s our list of the finest attractions in the capital.